In one of the top archeological finds of all time, a vast 5,000-year-old underground city has been discovered in Cappadocia, Turkey. The Cappadocia region has soft volcanic rock that is easy to carve. The region of Cappadocia was once a province of the Roman Empire. This city was discovered by chance when developers started some earthmoving work to construct new buildings to develop the area. What they found was a massive network of cave tunnels stretching over 3.5 miles. The underground settlement even surpasses the already discovered 18-story subterranean city, Derinkuyu, which was large enough to house nearly 20,000 residents, and was connected by many miles of underground tunnels. Derinkuyu was discovered in the 1960s and is believed to date to the 8th century BC. Despite spending over 90 million Turkish liras (about 30 million in U.S. dollars) on the project, the development project was canceled and no further construction work will be done. But considering what has been discovered, Turkish authorities do not consider it to be a loss. 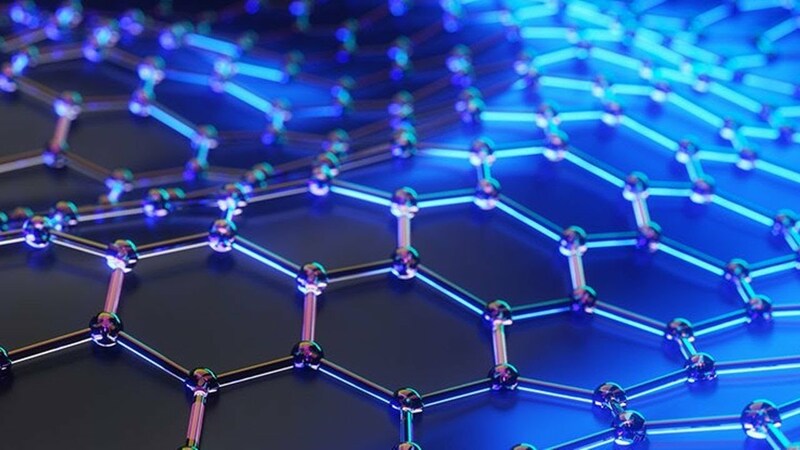 Graphene Vibrations: Clean, Limitless Energy Source?